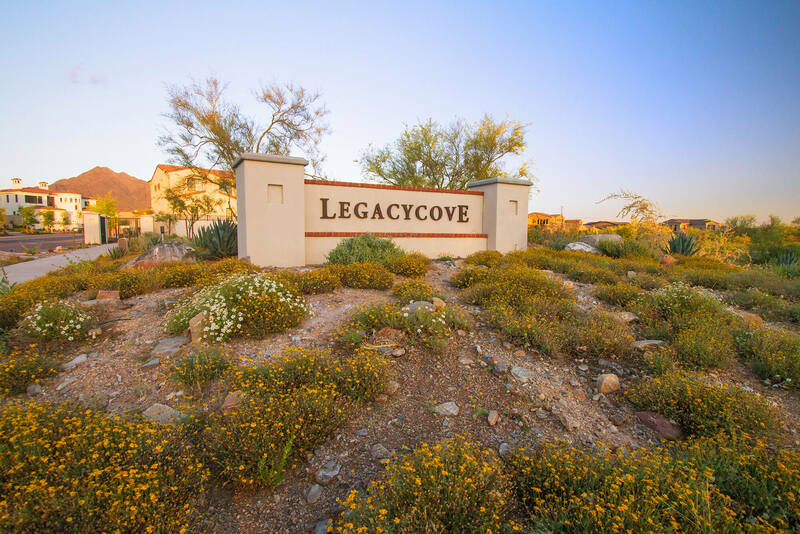 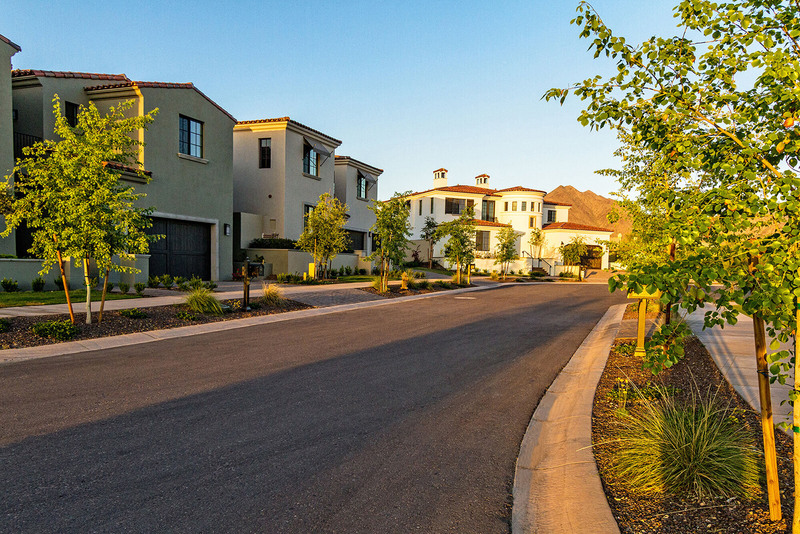 Legacy Cove is a gated community of 19 luxury custom homes. 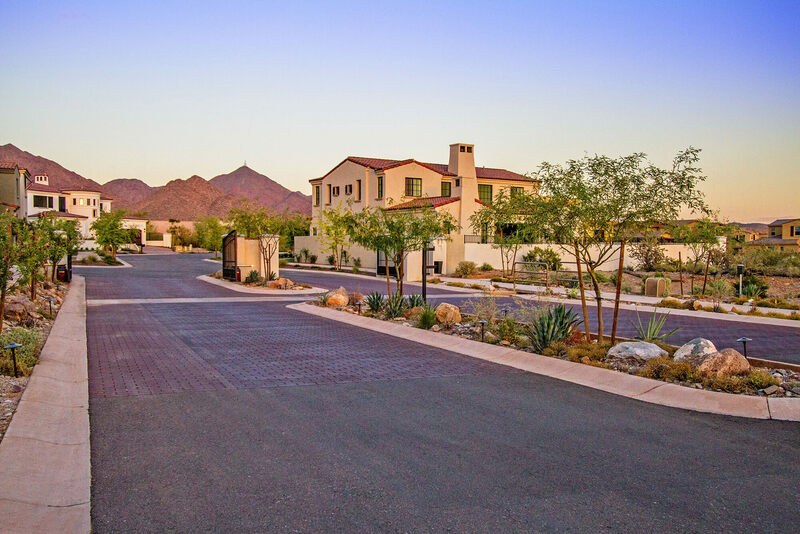 Pinnacle Design responsibilities included landscape and irrigation design for this DC Ranch adjacent Desert Community. 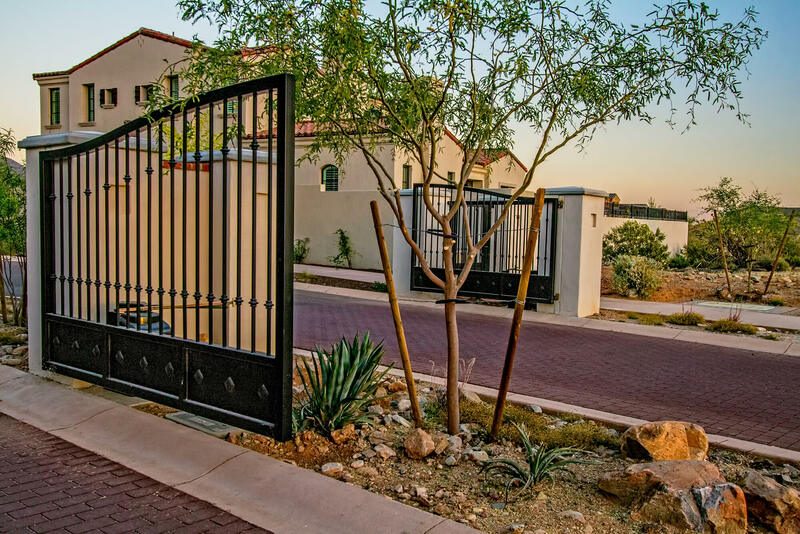 Pinnacle Design also created the theming, wall, signage, and entry gate design. 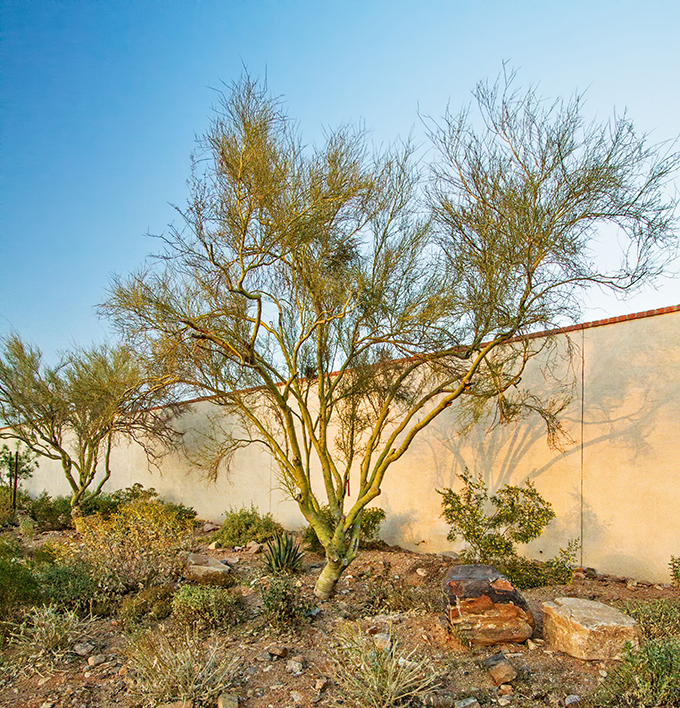 Restoration of the adjacent wash was also part of the final design drawings.